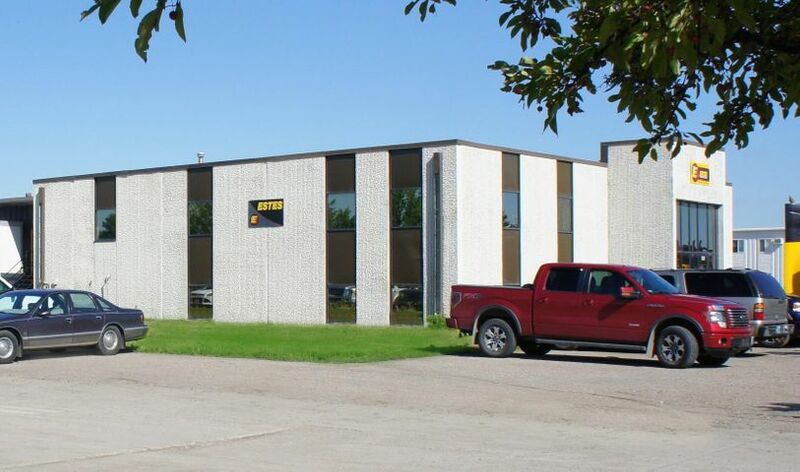 Two story office space located in the Fargo Industrial Park right on 12th Ave. N. and close to I-29. 1st floor contains 3 offices, 1,000 SF cubicle space, storage and restrooms. The 2nd floor contains 12 offices, kitchenette and restrooms. This would be a very economical office space for a growing business.